This Training Tuesday, instead of an instructional video we bring you the story La Gaffe du Draveur. The Northman Race obstacle that became a highlight of the 2017 OCR World Championships. 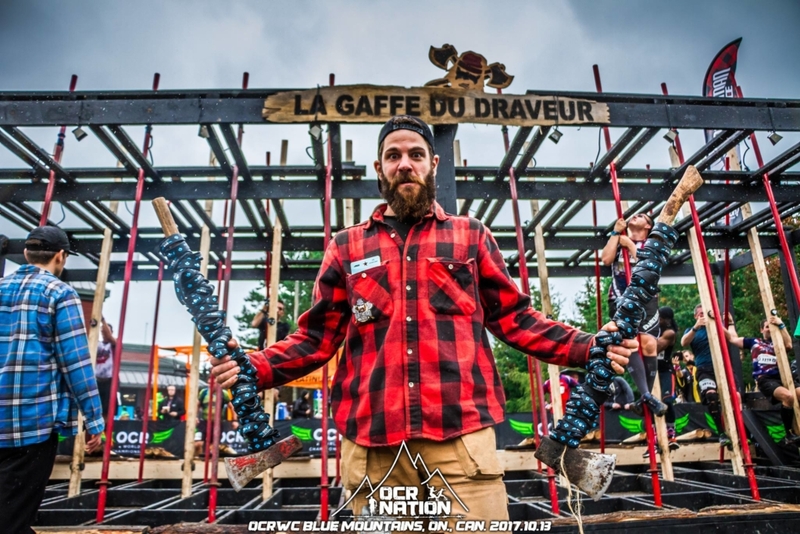 Marco Bedard, the creator of the obstacle explains the history behind this obstacle and why it's more than just climbing a pole. The Northman Race is created to honor Canadian history and offer a unique obstacle racing experience. Bedard has designed the obstacles to mimic his heritage as a French Canadian. Find out the story behind the obstacle below.